Spencer Meagher is coming to the Saint Louis Watercolor Society’s membership meeting on January 20, 2016 as our guest artist to do a demonstration. He has invited us to his Open Studio in August. Friday 4 – 9 p.m., Saturday 10 a.m. – 5 p.m. Here is your chance to see what I’ve been up to this spring and summer. Featured in this event will be many of my Plein Air works from the various events I’ve been to in the Midwest and Florida. Also available will be new studio paintings. Below is a sneak peek at just a few of the newest pieces you will see. My gallery is located at the corner of Angling Lane and Harmony Road about four miles east of Mount Vernon, IL. If you are using GPS to find us change the city from Mount Vernon to Bluford and it should take you right to us. Look for the signs. Every year I try to add a something new to the mix. This year Kelly Pratt from Yellow Hat Designs will have her adorable hand made creations on hand. Stop by and see why Kelly has developed a big following! 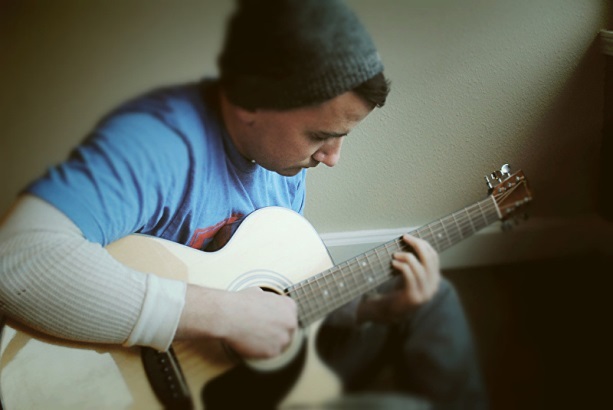 Music enthusiasts will enjoy the Acoustic/Modern Indie sounds of Cody P. His acoustic sound will set the tone for your visit to my Open Studio. You will be entertained by many familiar favorites as well as a few of his original songs.